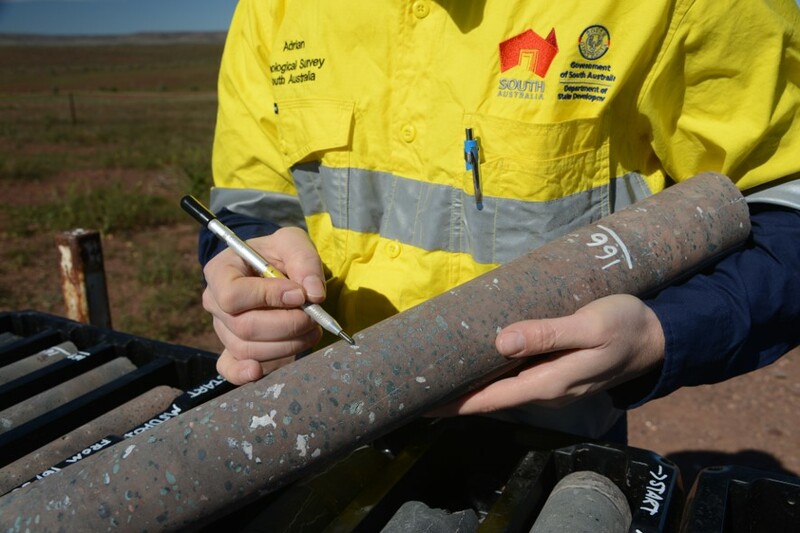 The National Drilling Initiative (NDI) will manage and deliver drilling programs in multiple case study areas proposed by MinEx CRC’s partner geological survey organisations. The NDI vision is to drill multiple holes in a region to map the regional geology and architecture and define the potential for mineral systems in 3D. 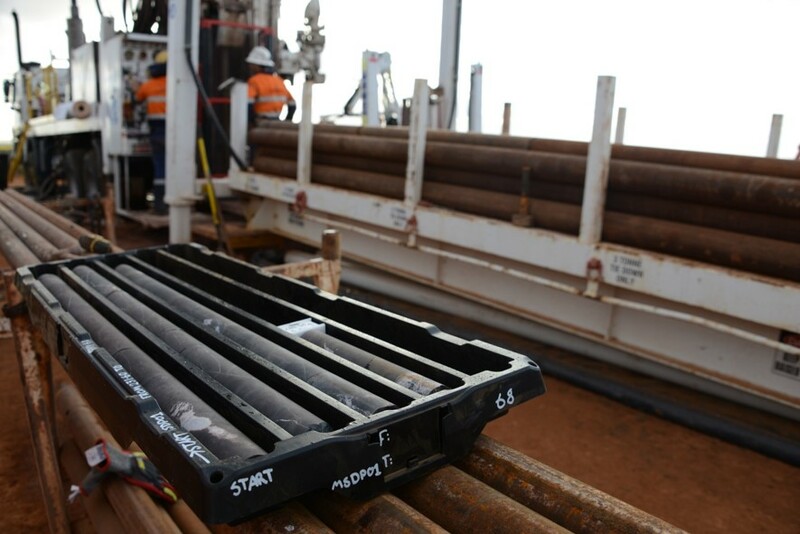 A range of drilling methods may be used however it is intended that the NDI will take advantage of new low-cost Coiled Tubing (CT) drilling technology and associated sensing, in order to maximise the number of drill holes and the volume of data collected. A web platform with which to optimise drill hole targeting and drill program planning such as to reduce the number of holes drilled by 25% without reducing the value of information gained. Workflows currently conducted in multiple software packages (data base, GIS, 3D modelling, data analytics) would be completed on one platform. Geological architecture and evolution, to provide new geoscience data and knowledge of the cover and basement in selected underexplored covered regions and demonstrate techniques that can be used to reduce exploration risk and increase discovery rates in covered terranes. 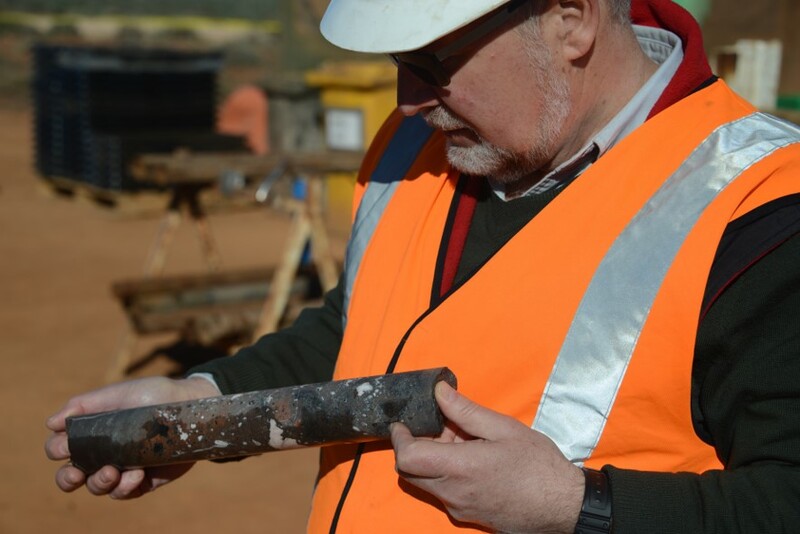 Provide data and knowledge on the mineral systems and mineral potential within the NDI case study areas to reduce exploration risk and encourage further exploration and drilling. Additional exploration investment in the NDI case study areas will match the MinEx CRC investment within 2 years of completion of the CRC.